Ruffles, pleats and puffs oh my! How does a ruffle differ from a pleat? 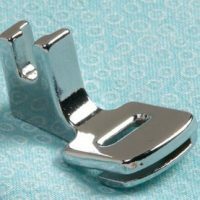 What does a gathering foot create? 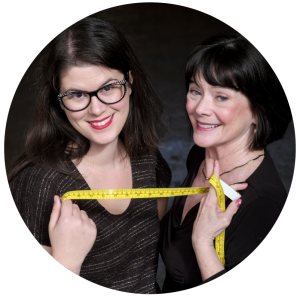 Zede and Mallory dedicate this podcast episode to answering all those confusing questions about the what, hows, and whys to ruffles, pleats and puffs. 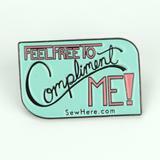 This enamel lapel pin lets all your sewing friends know that you’re ready for those compliments!! !